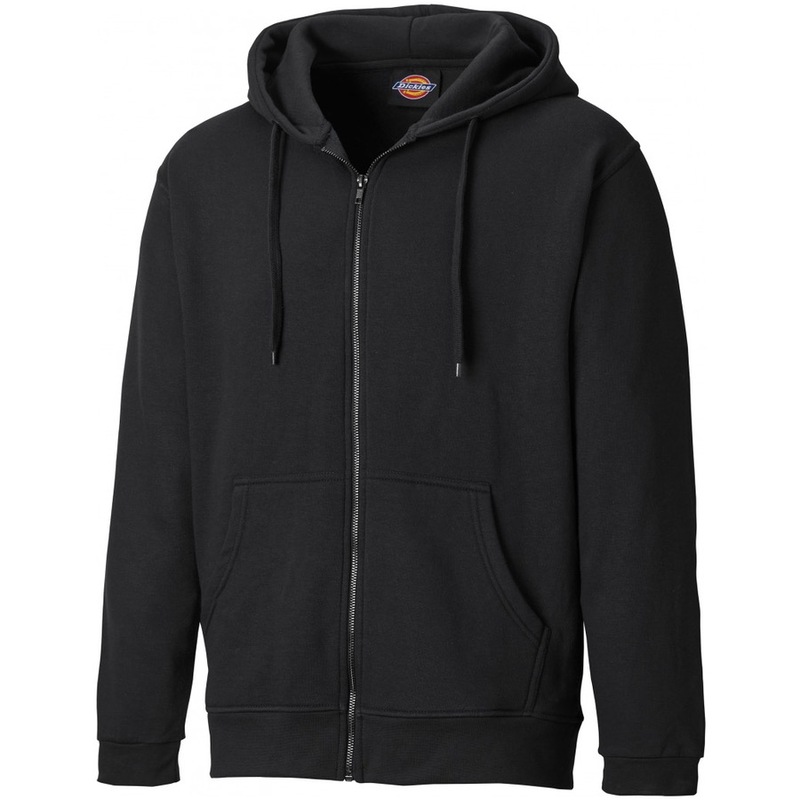 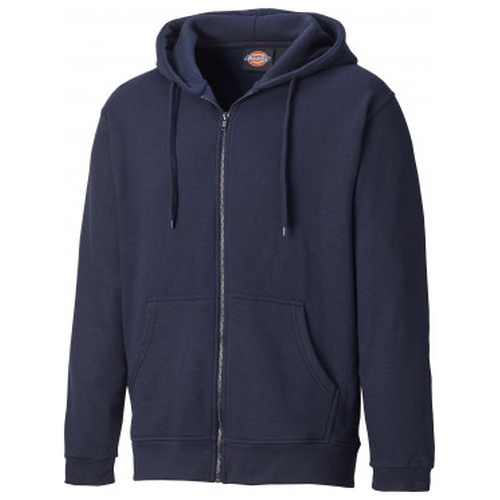 This full zipped hooded sweat has all the usual features of a Dickies hoodie; with a kangaroo front pocket and drawcord adjustable hood (which is also lined on this garment). 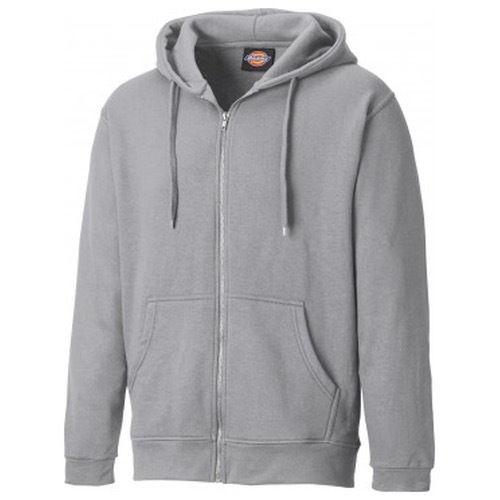 The hem & cuffs are ribbed for a comfotable fit. Suitable for Printing and Embroidery.